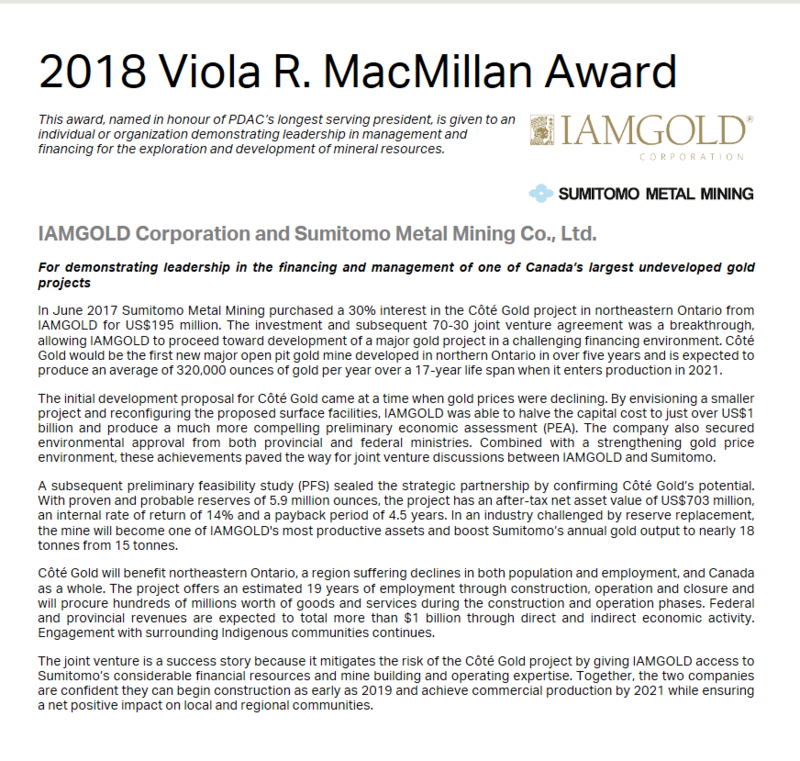 The goal of the company is to create shareholder value through exploration, opportunistic acquisition and discovery of commercial gold. To acquire high potential principally gold exploration and mining prospects through research, networking and opportunism. To explore and develop properties effectively, efficiently and expeditiously. To procure sufficient, timely and appropriate financing whether through equity placements or corporate partnerships to provide for continuous growth of the company. To stimulate and maintain a culture of success and achievement within the company. To communicate with shareholders, potential investors and the public in a clear, succinct and positive manner engendering interest in the company and its business. To promote and foster cooperation and mutual benefit among neighbouring communities, including First Nation communities and service partners. To minimize the environmental footprint of the company in exploration and development while contributing through the efforts of its staff to the environmental well being of the areas in which the company is working and the planet on which we live. 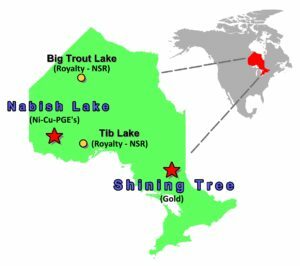 The geological environment the Company is exploring in Shining Tree could yield one or more deposits containing over 10,000,000 ounces of gold. The platinum group metal prospects the Company is targeting each have the potential to contain over 100,000,000 ounces of platinum group elements. 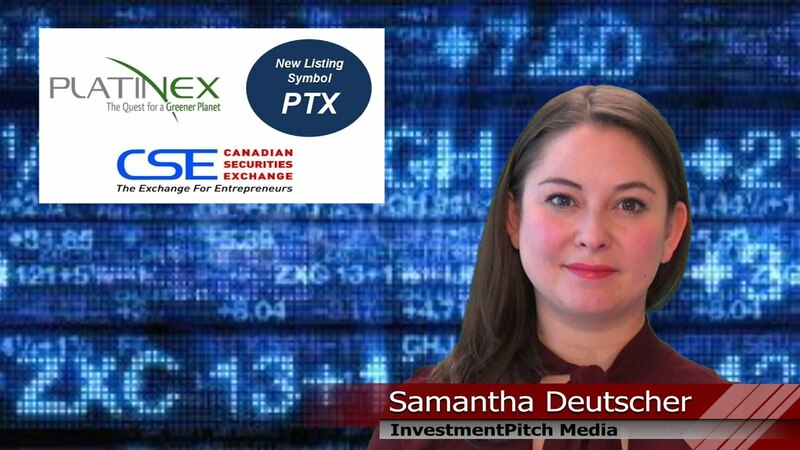 Platinex is currently a mining issuer on the Canadian Securities Exchange. This website is devoted to the mining assets of the Company and timely disclosure of all business being developed. In March 2017 Platinex announced that it has entered the Cannabis Business. Platinex has retained Hello Digital Marketing Inc. to develop an online platform for cannabis related business which commenced with the launch of www.cannabismall.org on July 1, 2017. The objective of this first website is to develop an online community through publishing timely and informative articles respecting cannabis. In July, 2017 Platinex engaged FMI Capital Advisory Inc., a sister company to Foundation Markets Inc., to assist Platinex in comprehensive approach to development and financing of a cannabis related business. Progress updates will appear herein, in press releases issued on an interim basis and in the quarterly Financial Statements of the Company.